So I finally got my hands on the OSVR headset from Razer. I’m not going to lie, it took its sweet time getting here (about 2 months more than the initially projected date) but the sheer degree of awesome that is possessed by a VR headset helped negate all my irritation from the delay. In other words, I was squealing like a child when I picked it up and began the unboxing. I hope my excitement translates to you, gentle reader! About now is when the squealing reached supersonic levels. The link below is the official GitHub repository of the OSVR project, and contains all the instructions I needed to get everything setup and test the headset out in an actual VR demo. Suffice to say, I was blown away. 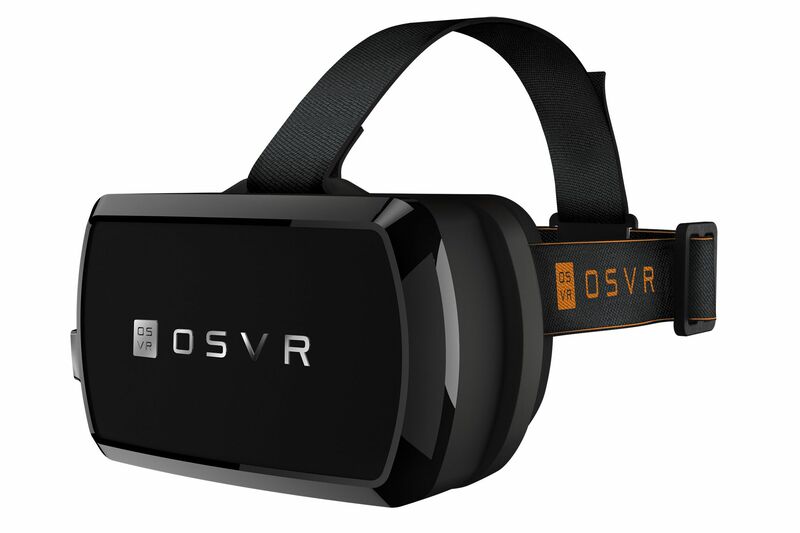 I hope this was of help/interest to anyone looking for more info on the OSVR project. Feel free to contact me at Nightmask3@gmail.com for any help or insight I can provide on being a part of this ambitious new venture!